Metallized polypropylene film capacitors smooth out voltage, filter out noise, and protect circuits and users, products and installations. They’re everywhere! Home audio systems to video production facilities, power stations to pool filters, high-speed digital signal processing to hard drives. 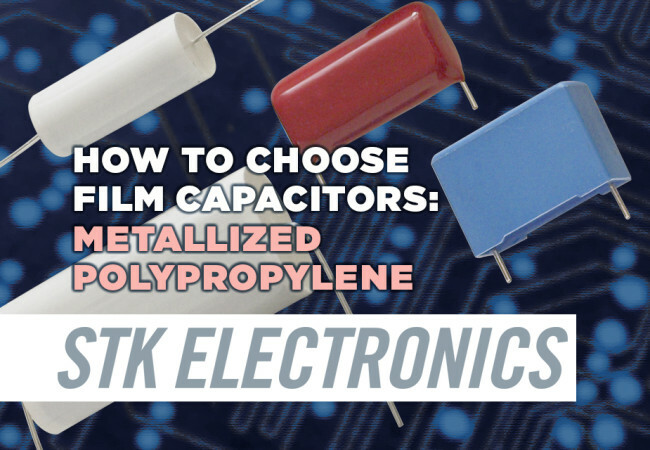 Check out thousands of film capacitors at STK Electronics, a division of Pelco Component Technologies. See each Series web page for Features, Applications and Specs, including Dialectric, Electrodes, Leads, Temperature Range, Capacitance Range, Voltages and other key info. 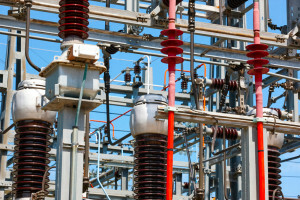 Graphs of Typical Parameters and Rated Voltage are included where relevant. Select and Download pdfs by series and case type for case and lead dimensions, capacitance, tolerance, voltage, and how to spec your order. Alternate case sizes and capacitance ranges are available. 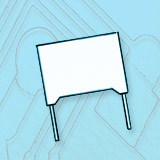 View the Series specs by capacitor type and by application. Visit webpages for overview and click buttons to download datasheets. 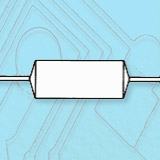 The MP85 Series and MP88 Series are general purpose filter capacitors used in many AC and DC applications to smooth the voltage in the circuit. Applications include high-speed digital modems, metal detection equipment and audio amplifiers. Also available in Axial Round Capsule as MP85S. Call for info and dimensions. 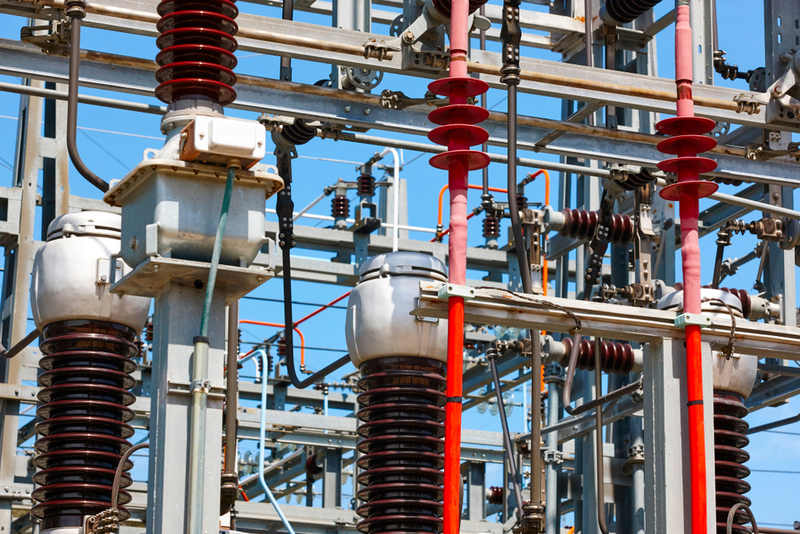 MP90 Series capacitors are used in high voltage applications like power supplies that can see voltage spikes up to 3000 volts for milliseconds. 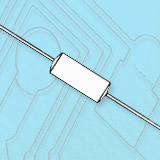 The capacitor absorbs the voltage so there is no damage to the circuit. 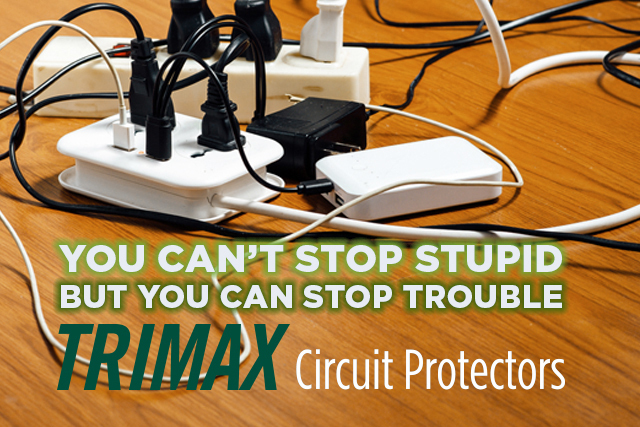 MPX Series “across the line” capacitors are used to protect both the circuit and the consumer from high voltage impulses. 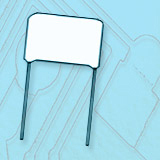 In addition to filtering out noise, in the event of a failed circuit the MPX class X2 capacitor prevents the AC voltage from escaping the circuit, either incoming or outgoing. In a hurry? 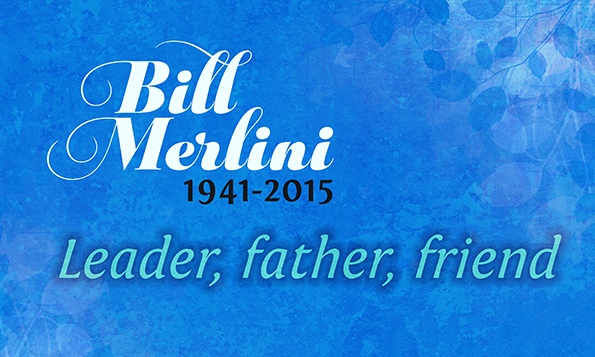 Call 855 227 3526 or email us for personal attention to your questions and requests. 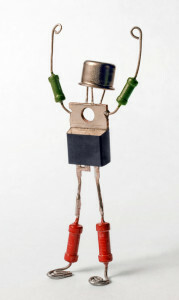 From pocket-sized electronics to high-voltage power stations, capacitors are Putting Power to Work safely every day. STK Electronics is a division of Pelco Component Technologies. Across the US and around the world, OEMs, engineers and product designers choose components from Pelco to control electricity and make things happen at the right time. We call it Putting Power to Work.